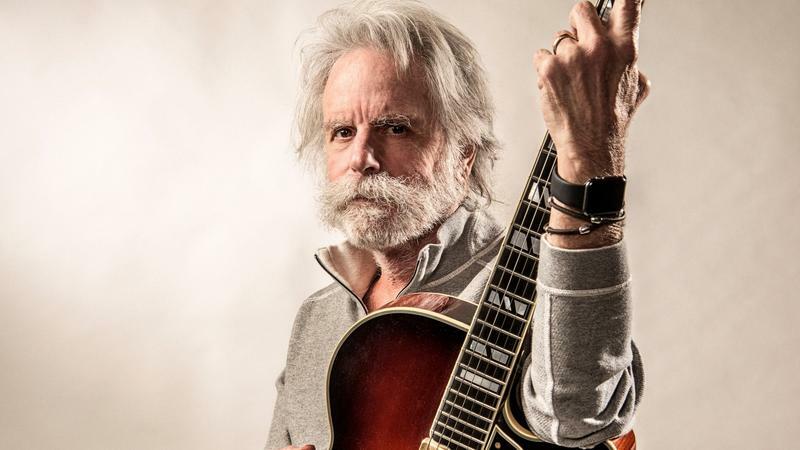 The story goes that when he was 16 years old, Bob Weir met Jerry Garcia, and the Grateful Dead's long, strange trip began. Now, with the forthcoming release of Blue Mountain, Weir's first new solo album since 1978's Heaven Helps The Fool, comes a little pre-Dead history. 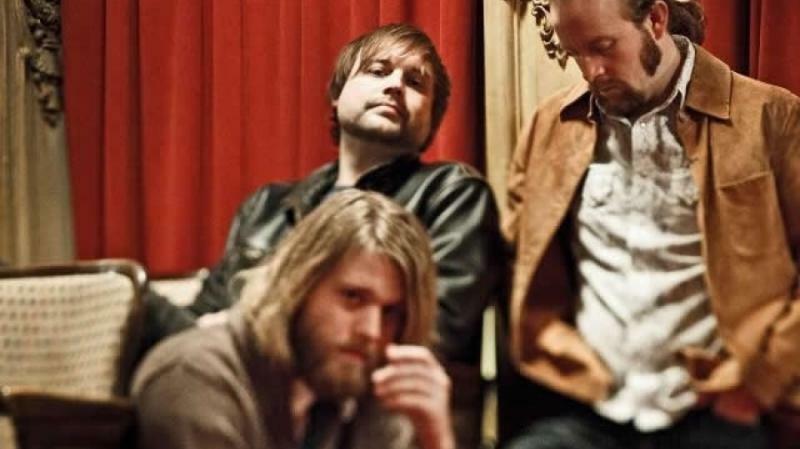 There was a time when the world of World Cafe and the world of the Grammys only intersected with a few Contemporary Folk nominees. These days, that category doesn't even exist — hello, Americana! 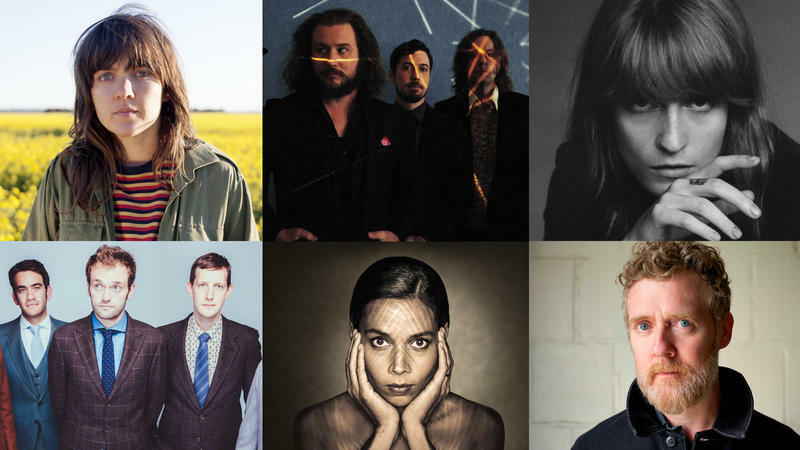 — and World Cafe guests like Melbourne's Courtney Barnett are cropping up as nominees across the board.